Pradeep receives a letter from his wife saying how the neighbours are torturing her by unfairly latching onto Pradeep’s domestic electricity supply and not being apologetic about it. Instead the neighbour threatens Pradeep’s father when he complains about his unruly deeds. 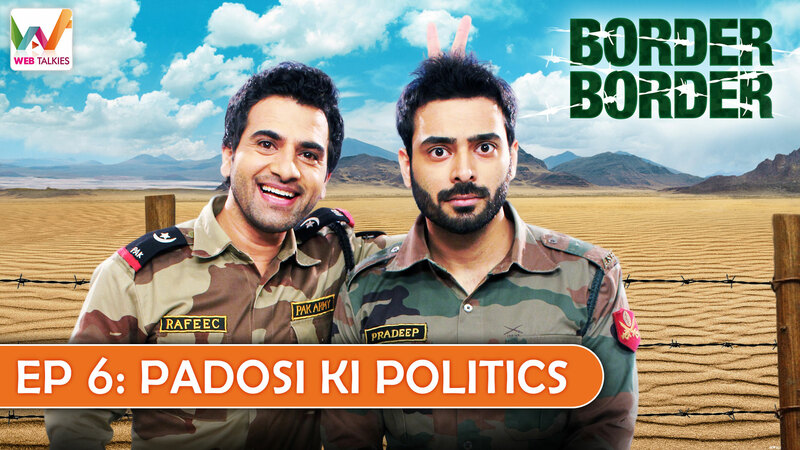 Watch how the neighbour’s politics-writ attitude that gives Pradeep and Rafeeq the lesson that it is almost always the disorderly ways of politics that ruins peace in all the nations.